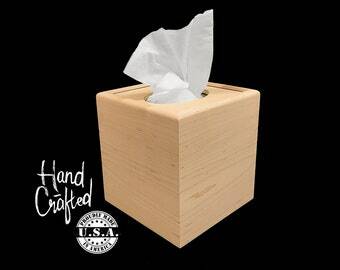 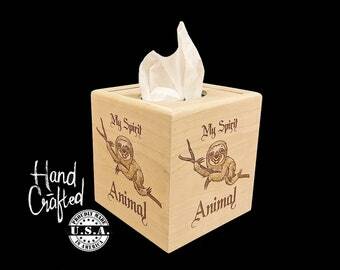 World of Warcraft For the Horde Tissue Box Covers are the perfect gift for that World of Warcraft lover you know. 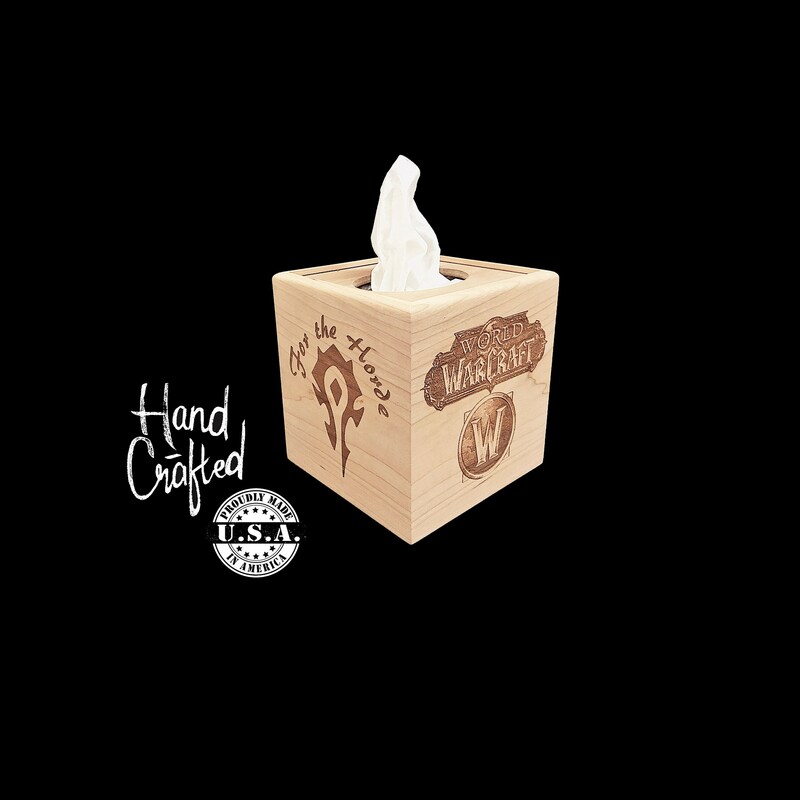 Each tissue box is engraved on all 4 sides with two different alternating images of the World of Warcraft logo and For the Horde image. 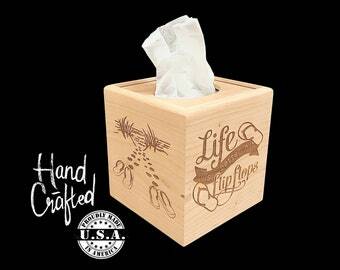 To be viewed at any angle.